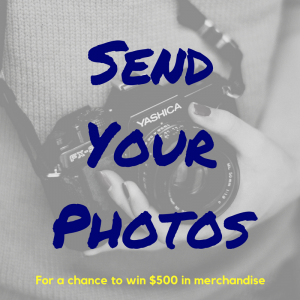 What if we told you, you can really have it all? No, we’re not kidding! When it comes to window treatments, you really CAN have it all! And that’s what you’re getting with Cordless Cellular Shades. Insulation, child & pet safety, style AND a variety of options? Yep, that all comes with Cordless Cellular Shades! Why would I need a cordless cellular shade? 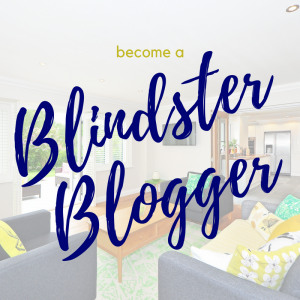 Cellular shades are the best insulating shade there is. Period! When it’s hot outside, you want your house to be cool. When it’s cold outside, you want your house to be warm. Cellular Shades help you achieve this. 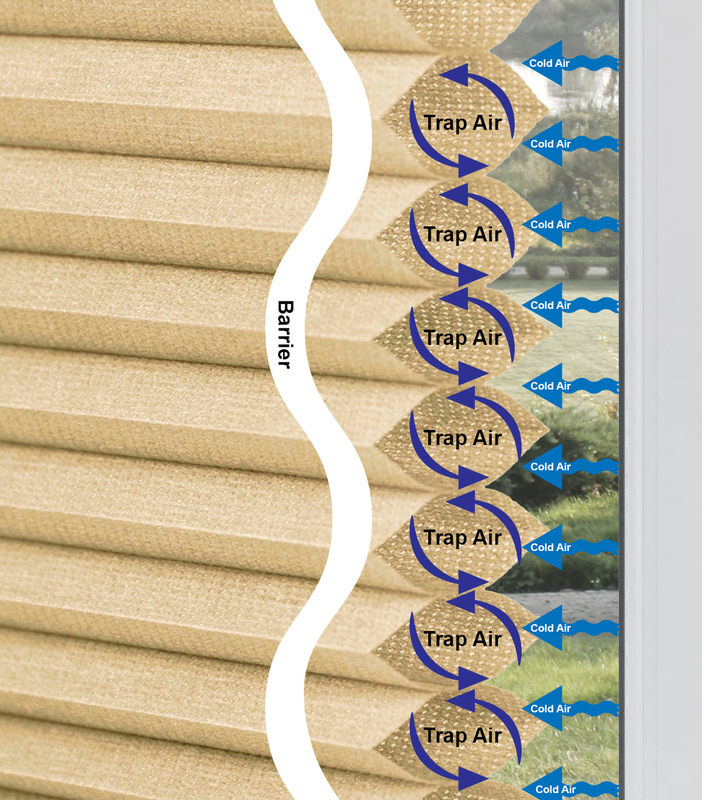 The cells trap air and create a barrier between the window and the room. The barrier can be a single cellular shade, or for increased insulation, a double cellular shade which has two layers of cells. According to the Natura l Resources Defense Council, all the gaps around windows and doors in an average American house is the equivalent of a 3-foot by 3-foot hole in the wall. WOW! Cellular Shades are ranked by their R-value, which determines how well they can insulate. The higher the R-Value, the more of that 3-by-3 hole you’re covering up! We know what you’re thinking… how are shades not safe? Easy answer—the cords. Dangling cords are dangerous for both children and pets. 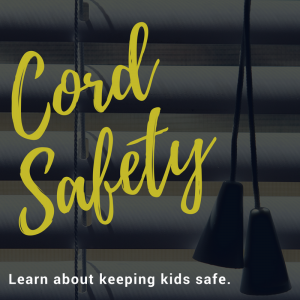 Some children have been put in the face of grave danger when dealing with corded shades. The solution is simple… just take away the cords! Okay, we see the gears turning in your head. 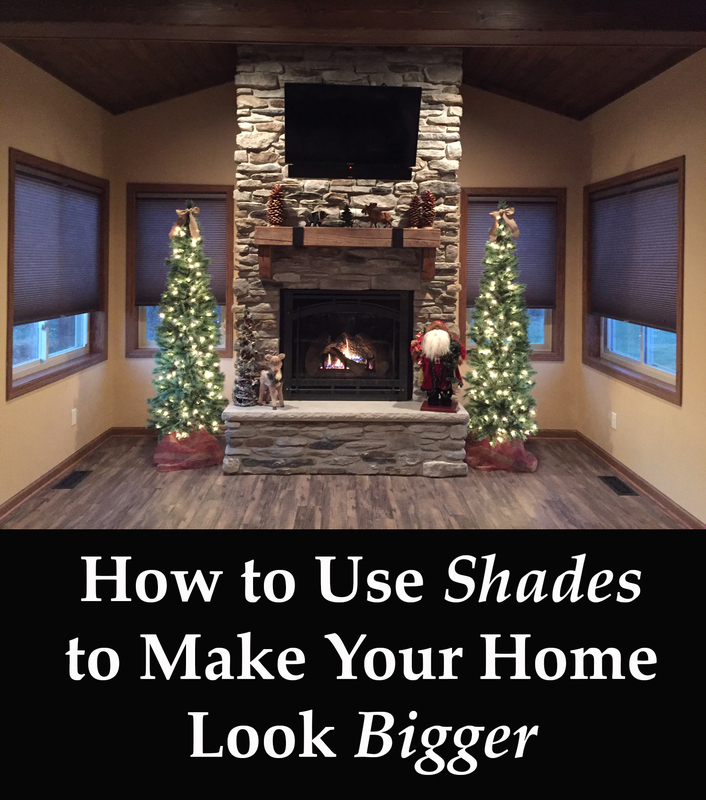 You can’t just take the cords out of shades… can you? No. You can’t. The shades still have cords. But as you’ll see in the image below, the only cords the shade has are internal. No external dangling cords? No problem. What if you want to let light in without everyone in your business? Top Down Bottom Up Shades. What if you want to block anyone from seeing even shadows? Blackout. What if you want the light in, but no one to be able to make out too much in your home? Light Filtering. In the (paraphrased) words of Young MC: If you want it, baby [Cordless Cellular Shades] got it. 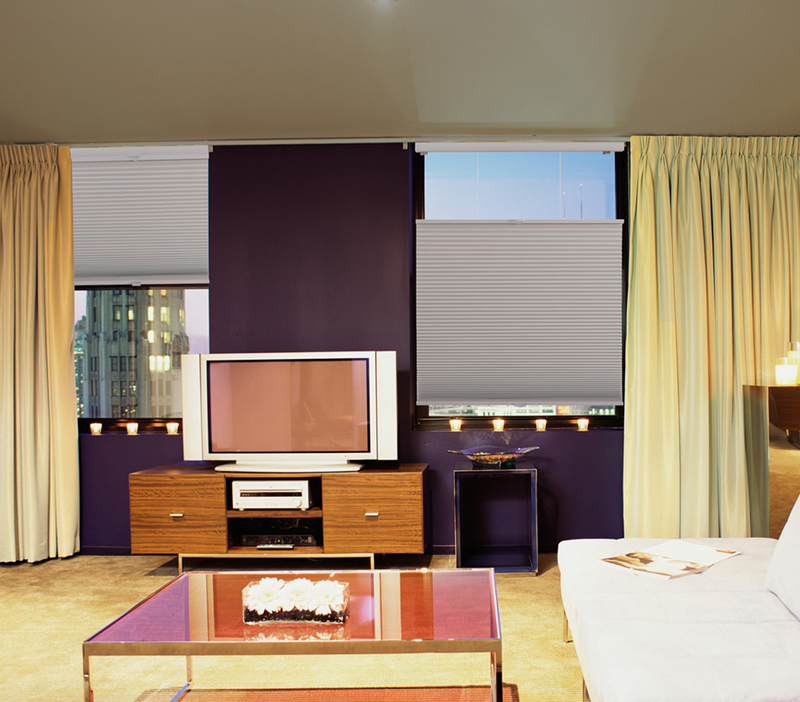 Cellular Shades are extremely popular, which means, they are made in a huge variety of styles and colors. Various shades have various cell sizes (which may or may not have an effect on your decision). They also come in your standard neutral colors, like Almond, Coffee and Storm. 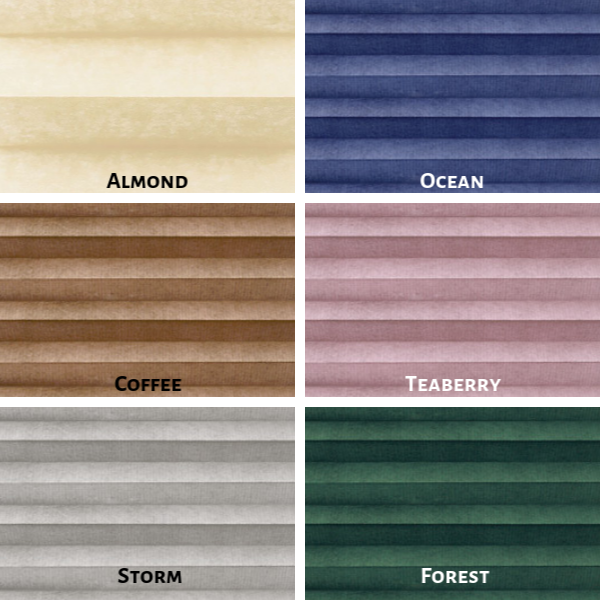 But you can also find them in colors that POP, like Ocean, Teaberry or Forest. 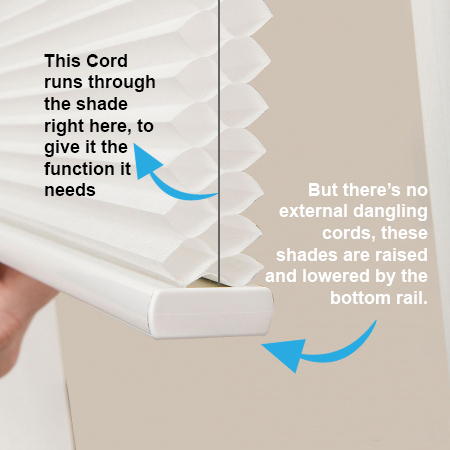 How do Cordless Cellular Shades work? SafeLock Cordless Lift: Lift your shade with the press of a button. Release the button to lock it into place. SafeLock Cordless Top Down Bottom Up Lift: Lift or Lower the bottom or top of your shade with the simple press of a button. Standard Cordless Top Down Bottom Up Lift: Just lift or lower the plastic lips on the top rail or bottom rail of the shade. Standard Cordless Lift: Just lift the plastic lip on the bottom rail of the shade to the desired height. Motorized: Why not just lift your shades with the tap of a finger? Pick your desired height from the comfort of your recliner. Okay, these shades seem pretty cool. 😎 We know. If anyone ever told you that you couldn’t have it all, they were lying. And they obviously don’t own any cordless cellular shades.